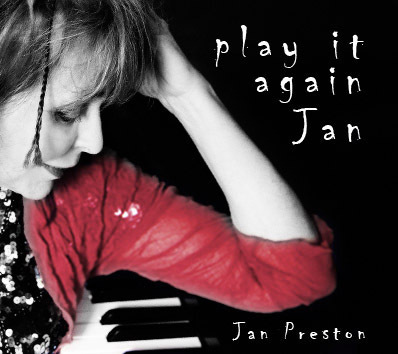 My latest CD PLAY IT AGAIN JAN contains 13 tracks, mostly original, ranging from boogiewoogie piano (Gold Coast Boogie, Blues and the Boogie, Pumpin Paul), poignant songs, (The Sun Shines, Your Own Life) as well as humour (Queen of Cash, Scared of the Dark). I’m thrilled with this CD, it’s definitely my best! Released soon on iTunes through Jayrem Records, and available at my live shows and this website. 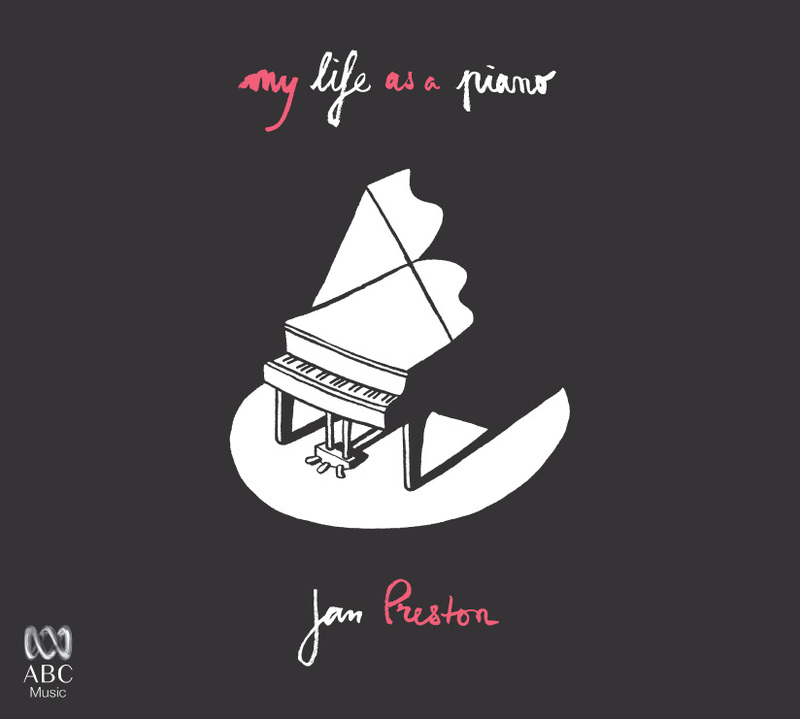 Known as Australia’s Queen of Boogie Piano, Jan Preston has a reputation as an astonishing piano player with a rich resonant voice who is a magnetic live performer. 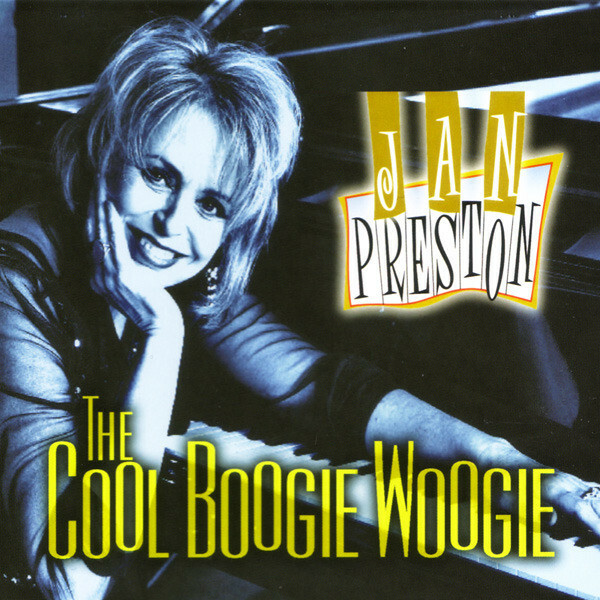 Jan captivates, moves and uplifts audiences around the world with her original songs, compositions and her mastery of boogie woogie. ABC Music’s Winner of 5 Music Awards for her CDs and soundtracks, she plays festivals and concerts throughout Australia, NZ and Europe, tours her own shows (Productions), writes music for film and TV, and composes and performs for Silent Movies. 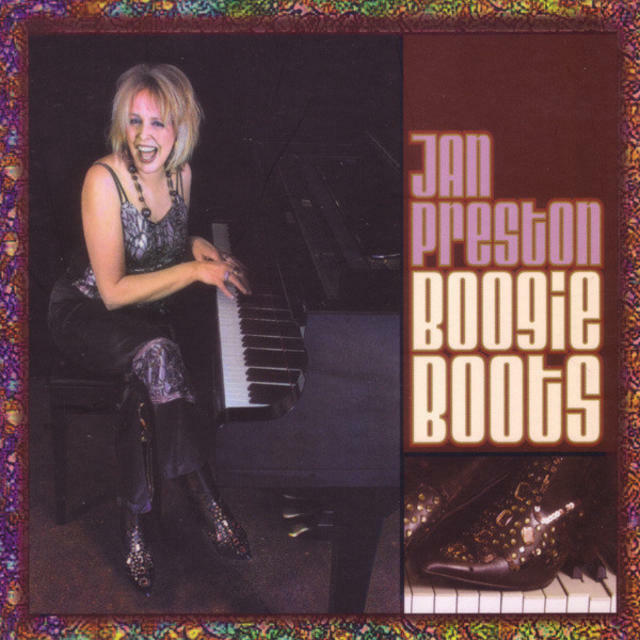 After studying classical piano, then working in theatre and rock bands in her native NZ, Jan had a No. 1 Hit with her band Coup D’Etat, and soon after moved to Sydney where she is still resident. 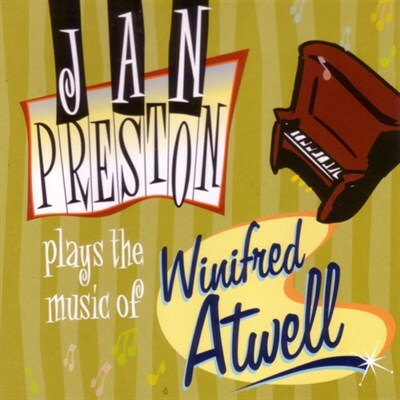 Her original piano composition was used as the Theme to ABC’s “Australian Story” for 6 years, and she has appeared on ABC TV’s Spicks and Specks. She is currently touring (Live Shows) and writing music and songs for her next CD release.